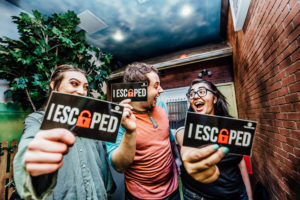 Recently I had a chance to connect with Teddy Cheek, Marketing & Brand Director over at The Escape Game HQ. Use code “Morningside” for 15% off your visit! What is the Escape Game? 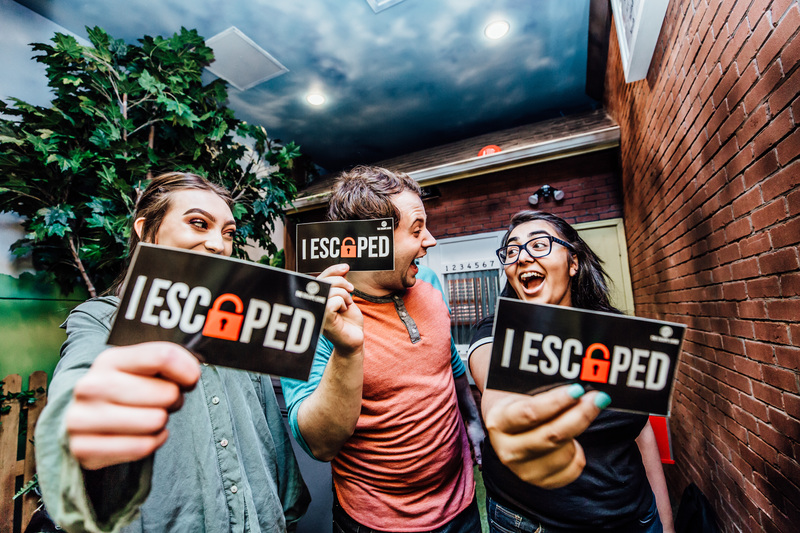 The Escape Game is a live 60-minute adventure. You and your team will select a challenge and will have one hour to complete your mission and escape. We offer several unique experiences, all happening in a completely immersive environment. You may be in prison planning an escape, on Mars trying to repair a spaceship or in a museum stealing back a piece of art. We recommend our games for ages 13+. Younger children may play but some of the puzzles may be very challenging for them. An adult (18+) must be in the room if the player(s) is 14 or younger. Players under 18 will need an adult to sign their waiver. What are your best three tips for successfully completing a game? 1. Don’t be afraid to ask for a clue! Your game guide is there to help! 2. Communication is key! It’s very likely that everything in the room is connected and someone across the room may need something that you’ve just found! 3. Stay on task. There’s a lot to look at in the room, but keep your mission in mind. You’ll need to move fast if you are going to complete your challenge in under 60 minutes. I recommend Playground! It’s a blast and is full of fun games, puzzles and surprises. I can’t promise you’ll escape, but I can promise that you’ll have an amazing time. What’s the basics? Location, cost, time, etc. The game is an hour long, but plan to be there about an hour and a half so you can check-in, take pictures, etc. The cost is $31.99 per person + tax. To learn more about our new location in the CityCentre in Houston or to book your experience now, visit TheEscapeGame.com/Houston.